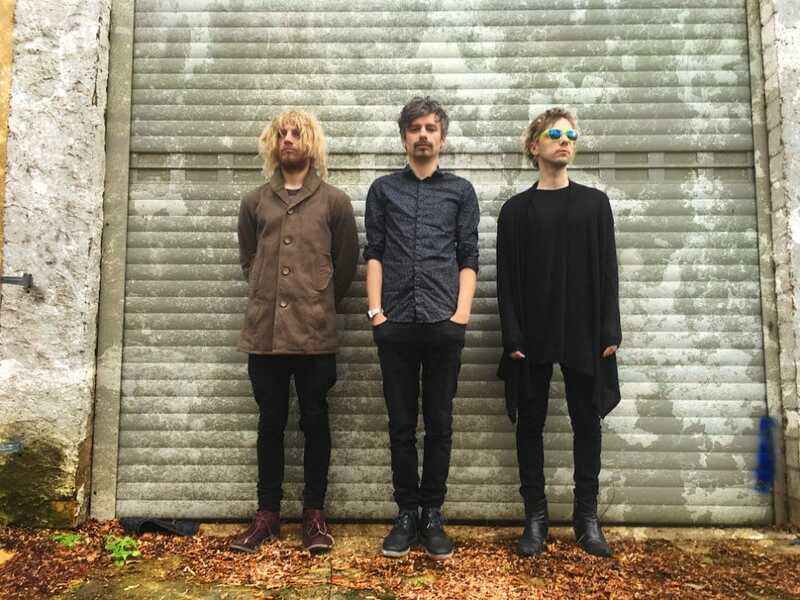 Following the recent release of their second album Zero Worship in November this year, Young Legionnaire – who feature former Yourcodenameis:milo frontman Paul Mullen, ex-Bloc Party bassist Gordon Moakes and Dean Pearson on drums – have announced a UK tour for February 2017. A Young Legionnaire tour is like a bus: you wait years for one to come along, and then one comes along. Not three. Anyway, it will be considerably louder, more full of riffs and all-round rock goodness than any bus I’ve ever been on. Zero Worship is a record fighting to be heard in a sea of noise, both literally and conceptually. It’s political, in other words, at a time when musicians seem afraid to confront issues and ideas head on. Young Legionnaire will be supported by Leeds based alternative-indie noise outfit Narcs. Tour dates can be found below.